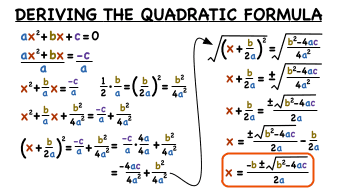 One of the many ways you can solve a quadratic equation is by completing the square. In this method, you want to turn one side of the equation into a perfect square trinomial. This tutorial takes you through the steps of solving a quadratic equation by completing the square. Check it out!